Contact us today to claim your free trial! Our mission is to provide high-level training and mentoring to young men of all ages and use the platform of wrestling to enrich their lives on and off the mat. 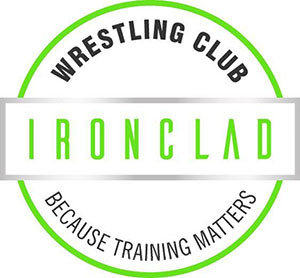 Ironclad is a passionate, lead-by-example program where coaches use wrestling as a platform to build self-confidence, and hone a skill set that will prepare young men to tackle their future endeavors on the mat, on the field, in the classroom, and in life.